I’ve purchased from them several times before and have never been disappointed. In this order, I picked up 10 items for myself & 2 items for my 9 year old son & paid only $34 for everything, including free shipping!! Notice on my receipt (below) how I had some credit earned from referring family & friends – That brought my total for each item to less than $3 each… and everything I ordered was high quality, Name Brand items in Like New condition or New With Tags. 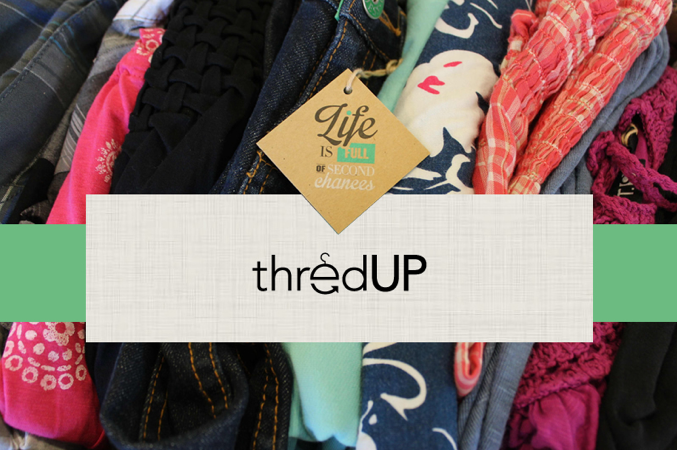 Next ThredUp is such a gift because I can shop from the comfort of my own home, the prices can’t be beat, and they have seriously cute stuff.